Being a mensch means being overall “good guy” but even for the best of people, it can be a hard road to follow. 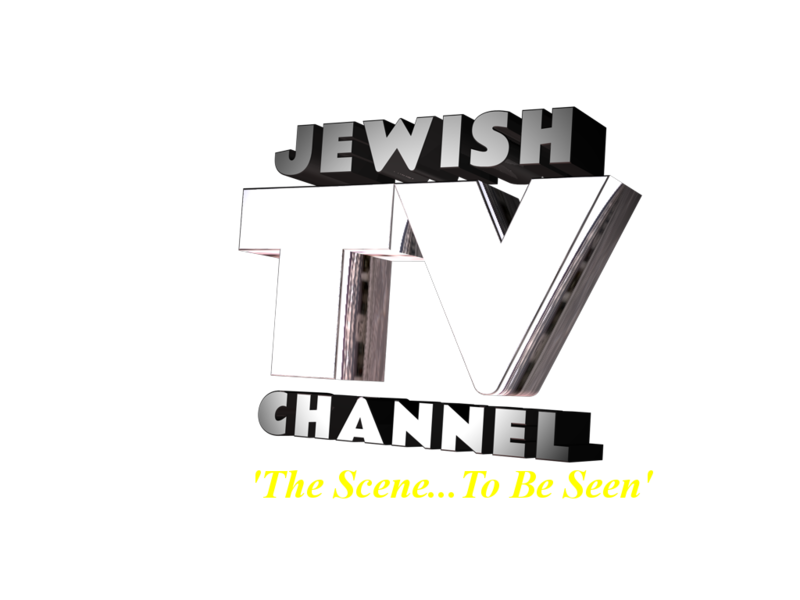 Aliyah Magazine, in association with Jewish TV channel, had the privilege of interviewing Prof. Dan Shectman, 2011 Nobel Prize winner in the category of Chemistry. Achieving this accomplishment is not easy and is reserved for the brightest scientists in the field, but more important than the scientific break through that he achieved, although certainly important, was how he maintained his mensch status in the face of diversity from some of the most respected scientists in the world. How an does an ordinary guy go from scientist to Nobel Prize winner? For Prof. Dan Shectman it was an uphill battle that began over 30 years when he was on sabbatical at Johns Hopkins University 1981-1983. 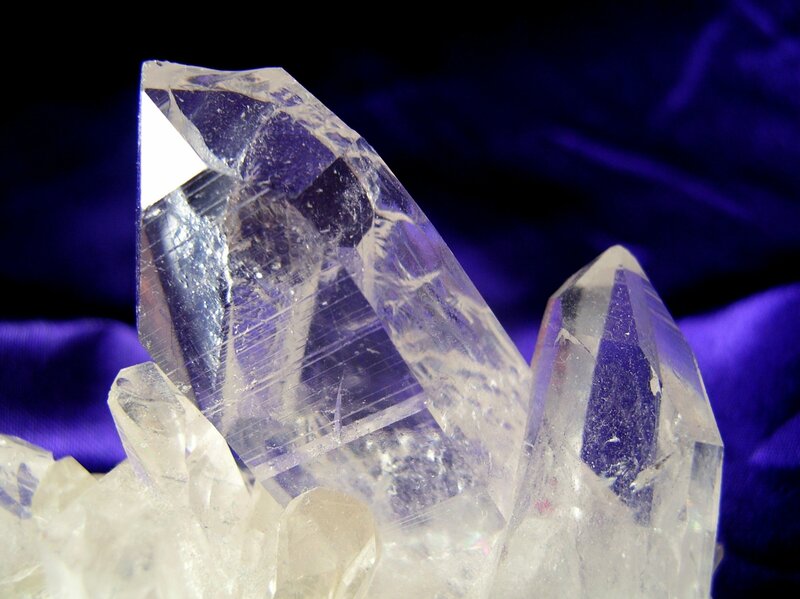 It was there that he opened the new field of quasiperiodic crystals. Prof. Shectman would literally change the way scientists viewed crystals, to the point where all books had to be re-written. But before this would come about he was ridiculed and publicly humiliated by the great scientist Linus Pauling, who until his death in 1994, would never accept Prof. Shectman’s findings. At one point Prof. Shectman was also told to leave his scientific group after being told he was “bringing a disgrace on his team.” While most people would have given up, Prof. Shectman quietly continued his work, eventually finding others who would listen to his findings and eventually agree with them. Eventually Prof. Shectman gained so much confidence in his work that he began to enjoy the challenge of proving Linus Pauling wrong. But through it all he maintained his dignity and self respect, never negatively responding to Linus Pauling’s comments. 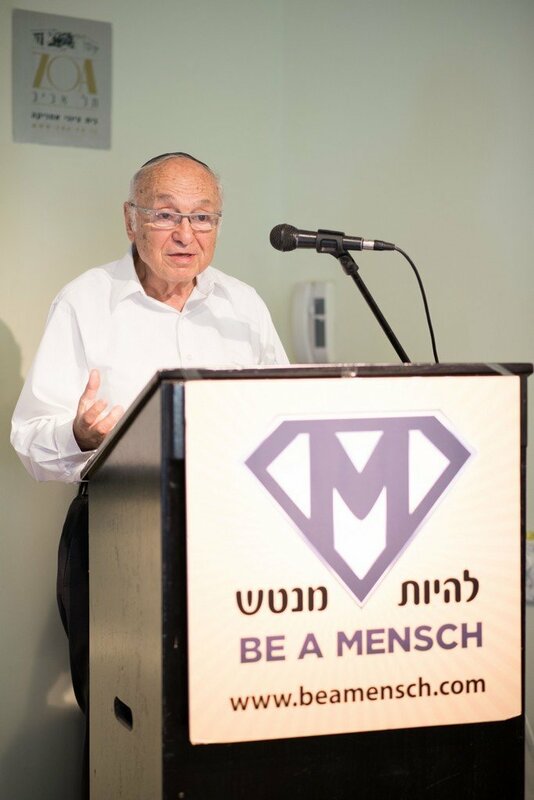 Because of his strong determination and belief that maintaining one’s mensch like status is important, regardless of the situation, today Prof. Shectman is a proud supporter of the Be A Mensch organization. Former Justice Minister Professor Yakov Neeman, and Nobel laureate Professor Dan Shechtman called to focus on building Jewish values to strengthen unity within Am Israel. But what of the more universal potential of this aspiring movement? 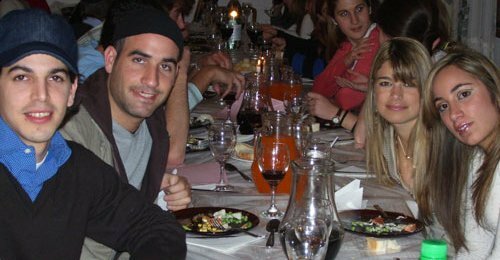 The foundation is reaching beyond Israel’s Jewish majority as well. Master Chef champ Nof Atamna –Ismaeel, an Israeli-Arab who has a doctorate in microbiology from the Technion, spoke at the kickoff event and called to adopt Mensch like values as a key to a tolerant society. The Be a Mensch educational campaign launched in the Israeli media under the banner of “Respecting the other…strengthening unity” which properly applied fosters integrity, tolerance, and respect across Israeli society, while recognizing diversity.